The U.S. imposed a 21% tariff on lumber imports in November. Real estate is still a good deal right now??? As we come too an end-to the real estate Housing Market 2018 Chicago Metro Area, we saw that 2018 was not a normal market. There is differently uncertainty with the 2019 spring market in the U.S. with the lower interest rates we had for the last years and now the federal government has raised interest rates twice in 2018 and possibly another rate increase in December 2018 the 2019 spring market is still unknown. I believe The low inventory and with interest rates in 2019 close to or over 5%, we will have a seller’s market. The sellers I believe will still have a slight edge in the Chicago Land Metro Area. That means real estate is still a good deal right now and in 2019. $1,000 USD cash! 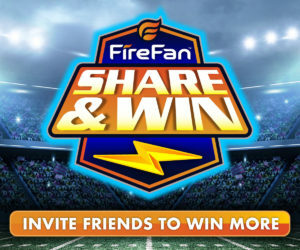 See the Rules within the FireFan App for details. *Tickets to redeem in Rewards Center up to the USD value of the gift card. No purchase necessary to win. • Make unlimited FREE Pre-Game Picks. • Pre-Game Picks are the 10 questions before the start of every game. • Make perfect 10/10 Pre-Game Picks to win gift cards and cash. • Hundreds to thousands of games available each week. 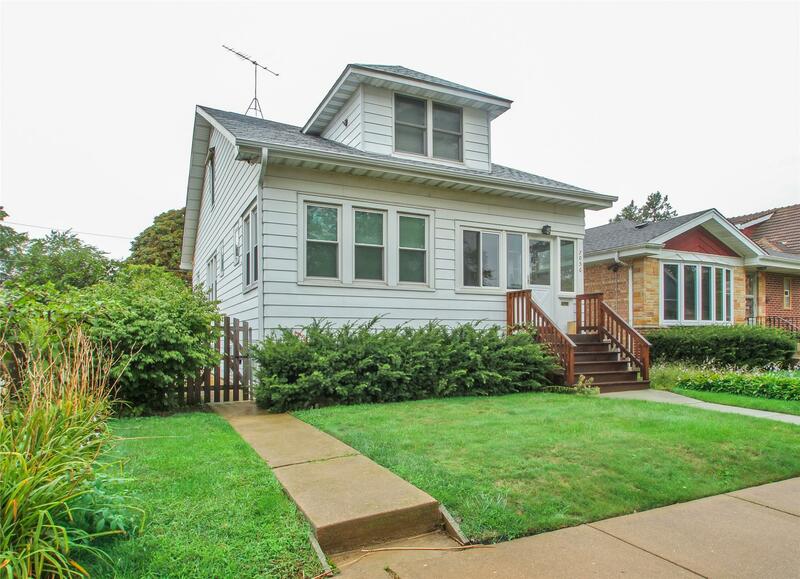 Enjoy This Two Story Home On Corner Oversized LOT ON PARK RIDGE BORDER IN EDISON PARK. Text home13 to (847) 278-9296 for Details and Photos. Great Home With 6 Bed Rooms Full Walk-Out Basement 2.5 Car Garage Home IS WALKING DISTANCE TO NEWLY RENOVATED UPTOWN PARK RIDGE &"HIP" EDISON PARK, BUS & METRA. Listing info for 7056 N. Overhill Ave.
Professionally designed updated home ready to move in before the summer is over! Text home15 to (847) 278-9296 for Details and Photos. 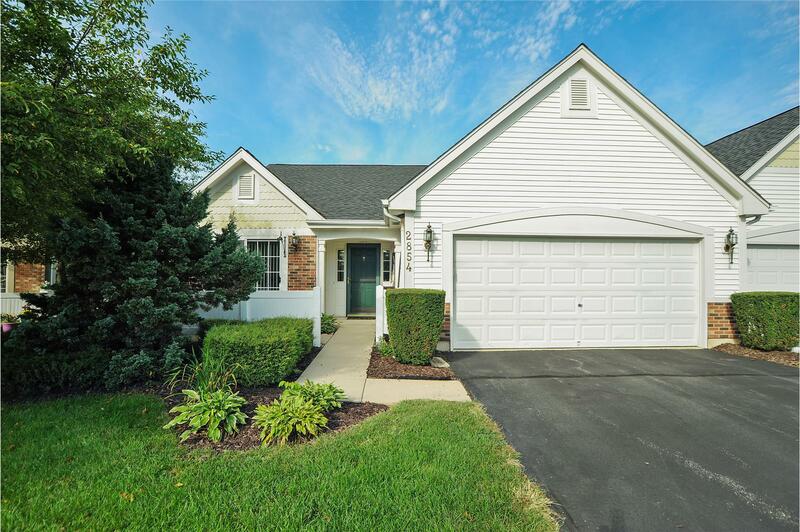 This home is centrally located walking distance to parks and golf course offering ranch style living and newer hardwood floors throughout in a quiet neighborhood. Listing info for 2854 North Augusta Dr.
My Home Buyer FAQ… and Answers! Whether you’ve never bought a home before, Real Estate Questions for Buyers, or have not purchased a home HERE in the past 12 months, this guide will be a handy way to know how things currently work in our area residential real estate market. Have no fear, good deals are still to be found as long as you are educated and prepared. 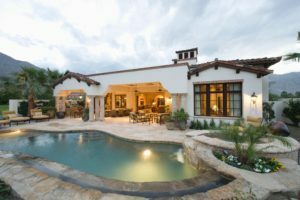 My goal is to help keep real estate as simple and stress-free as possible by educating my customers up front so everyone knows what to expect. How much is your fee? There’s no fee to buy a home with me. 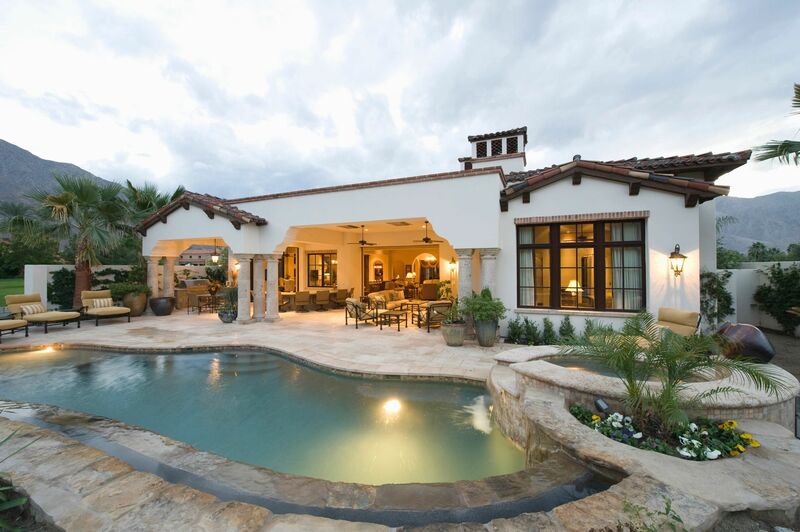 I will show you as many homes as you need-to make your best decision. I’ll prepare piles of paperwork, do tons of research, and fight for the lowest price for you. All of my clients are wonderful people I enjoy working with, and I get paid at closing by the seller of the MLS-listed home that you choose to buy. Rest assured, my goal is your goal. It doesn’t matter to me what price home you choose to buy, as long as it fits your goals and it qualifies for your type of loan, we will go after it. How Kuan & Chinese Medicine Can Help You. Kuan Designs A Healthier Life For You. Benefits of Kuan’s Technique Using Chinese Medicine And Acupuncture. 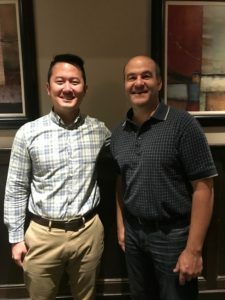 We talked to Kuan-Ren Su, L.Ac., MSTOM, Dipl.OM today from Acu Design Health in Downtown Evanston, Illinois about how he can help you design a healthier life for you with Chinese Medicine and Acupuncture. 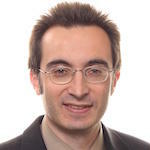 Kuan answers a lot of que stions for me on the profitable outcome podcast. Hopefully when you listen to Kuan talk about what is traditional Chinese medicine, acupuncture and the many services that he offers to have a healthy life that you will learn a lot of great information about how to have a healthier life. 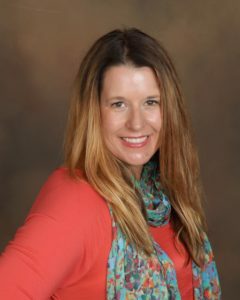 We interviewed a returning guest to the show, Angela Bakke, Young Living Essential Oils Distributor For Milwaukee Wisconsin And the Chicago land Area. There is a lot of buzz around the world about essential oils. Angela shares with us Which Are The Best And Safest Essential Oils in the world that are right at your fingertips and which ones are the safest. Take a listen in as Angela shares why it is important to have safe oils for your family and friends. After establishing Young Living in 1994, Young Living developed its groundbreaking Seed to Seal® standard that ensures verifiable purity and authenticity in each drop of essential oil. Young Living Mission Statement: We honor our stewardship to champion nature’s living energy, essential oils, by fostering a community of healing and discovery while inspiring individuals to wellness, purpose, and abundance. I read an incredible article the other day about Tour de France cyclist coach, Dave Brailsford. From the article, “In 2010, Dave Brailsford faced a tough job. No crap cyclist had ever won the Tour de France, but as the new General Manager and Performance Director for Team Sky (Great Britain’s professional cycling team), Brailsford was asked to change that. How to sell your home for more money in 60053 will improve if you are able to improve by 1% everytime you sell. Brailsford believed in a concept that he referred to as the “aggregation of marginal gains.” He explained it as “the 1 percent margin for improvement in everything you do.” His belief was that if you improved every area related to cycling by just 1 percent, then those small gains would add up to remarkable improvement. They started by optimizing the things you might expect: the nutrition of riders, their weekly training program, the ergonomics of the bike seat, and the weight of the tires. But Brailsford and his team didn’t stop there. They searched for 1 percent improvements in tiny areas that were overlooked by almost everyone else: discovering the pillow that offered the best sleep and taking it with them to hotels, testing for the most effective type of massage gel, and teaching riders the best way to wash their hands to avoid infection. They searched for 1 percent improvements everywhere. We are talking today with my friend who I have known for over 40 years. Dan Pietroske, Busines s Owner of Association Application Group which serves the non-for profit community and educational organizations in the Chicago Land Area. Dan shows businesses How To Use Technology For Your Business. AAG works in the space where creativity, education, and technology meet. On the Profitable Outcome Podcast, Dan talks about how he specializes in connecting the gap between technology and business. 🔥 Sports One App is LIVE! FREE CHICAGO MUSEUM DAYS 2019! Click To Access The Profitable Outcome Society!